With over 25 years of trial experience, Jim Muncie has been a frequent lecturer and has written material on workers’ compensation law, employment and civil litigation issues. He is the author of Workers’ Compensation Practice in Virginia, Chapter 2 and its updates (Va. CLE Law Foundation, Seventh Edition), in print since 1999. 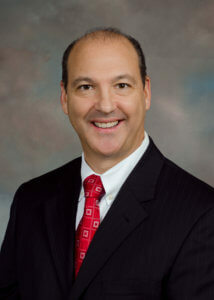 Mr. Muncie has been named to Virginia Super Lawyers and is listed in The Best Lawyers in America. 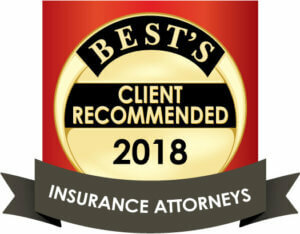 He was named Best Lawyers’ 2018 Richmond Lawyer of the Year for Insurance Litigation and Workers’ Compensation Law. Mr. Muncie is admitted to practice before all Virginia federal and state courts and is a member of the Virginia Association of Defense Attorneys as well as the Chesterfield County Bar Association. Mr. Muncie is a founding member of the Virginia Workers’ Compensation Inn of Court and the Inn’s Advisory Council, where he has served as an officer and committee chair.